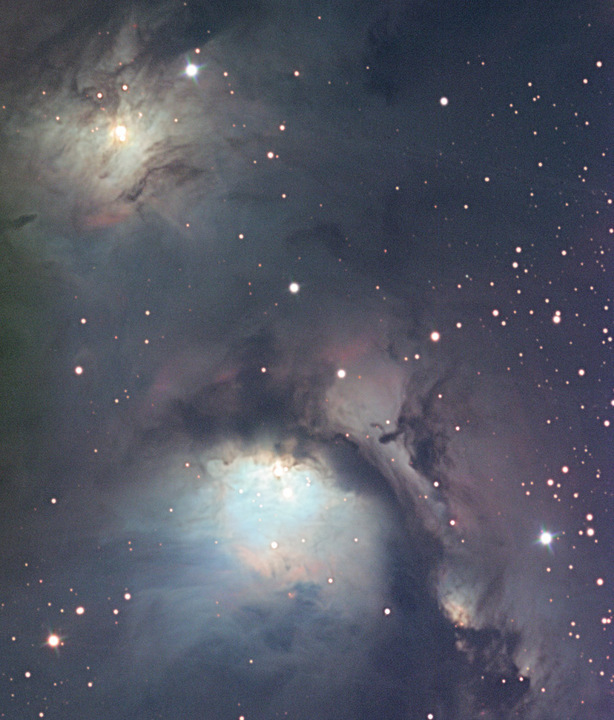 M78 is a nebula found within the constellation Orion. It is a highly reflective star forming region. It is approximately 1600 light years away.